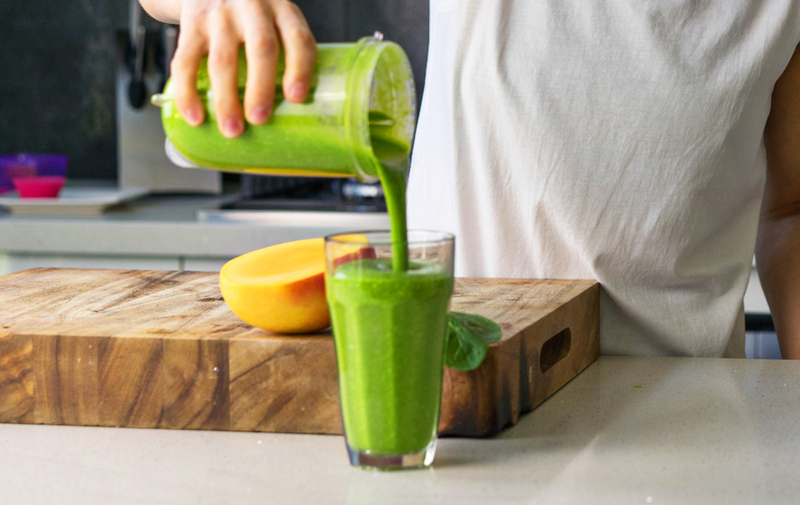 Not a fan of green smoothies… Gone are the days of boring grass tasting green smoothies. There’s a new kid in town that you’re going to love. This recipe will quickly become your new favourite with it’s summery, fruity, coco-nutty goodness. 1. 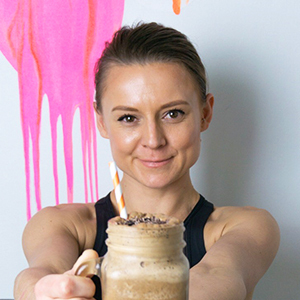 It really is as simple & quick as placing all ingredients into a blender or Nutri bullet and processing until you have a deliciously thick smoothie. 2. If you like your smoothie a little thinner, add a little more coconut water until you reach your desired consistency. I like to keep all kinds of frozen fruit and vegetables in my freezer. Even spinach comes in frozen packets, I also have coconut and pineapple ready to go at the moment. 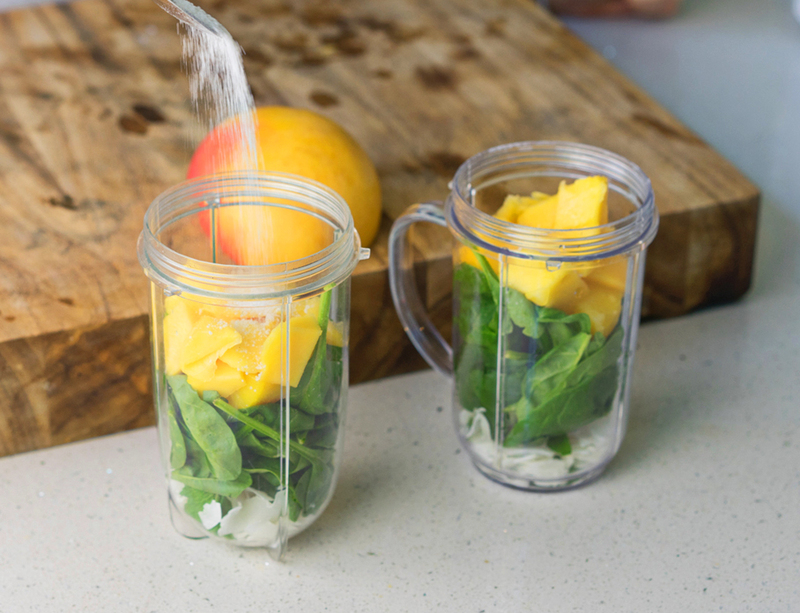 How about once a week having a little smoothie drink prep session & package a week’s worth of little zip lock bags stored in the freezer ready for your convenience. 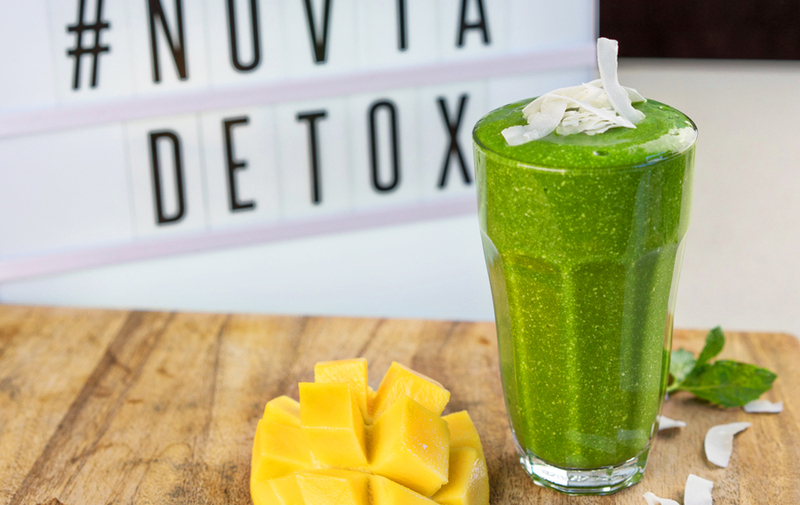 Simply follow the recipe freezing all solid ingredients, then adding your coco water & Nuvia Sweetener just before you blend.